When you’re shopping around for a new car, it should be nothing but good times and fair prices, but unfortunately, car buyers are finding the whole car buying process more and more difficult. There are numerous reasons for this; price haggling, finding a good trade in value, but most importantly, not enough time to drive around looking for the perfect car with the perfect deal. 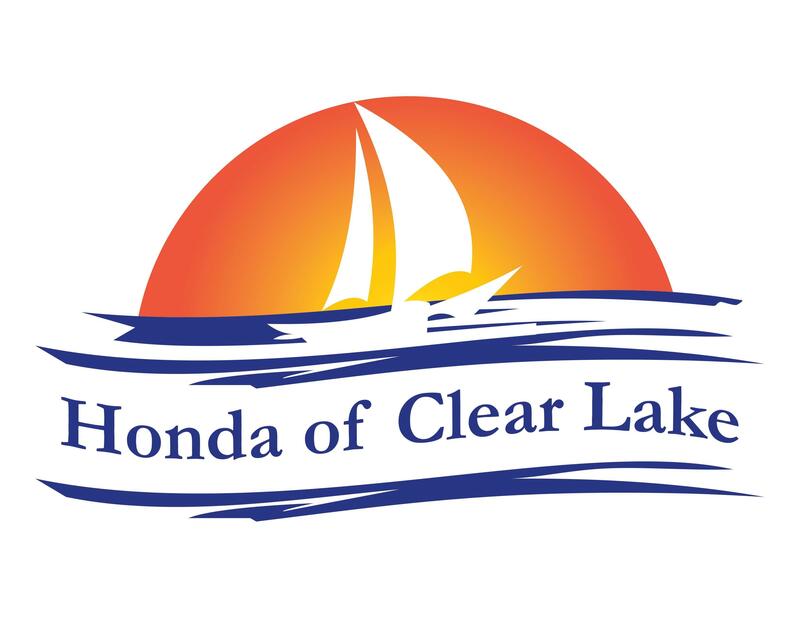 Honda of Clear Lake is about to make car buying fun again while embracing the future! Now, you can shop for your ideal vehicle from the comfort of your home. If you don’t think buying a car online is the best way, then keep reading, and we will tell you the three main reasons to buy a car online. Shopping our vehicle inventory from the comfort of your jammies seems like it’s too good to be true, but it’s straightforward and better than having to spend hours at a dealership. You’ll be able to “visit the lot” any time you want whether it be at 5am before you hit the gym or 11pm on those more restless nights. You’ll also be able to easily compare the prices of multiple new makes and models and our used inventory too! With plenty of photos taken of each vehicle, interior and exterior, what you see is what you get! Once you narrow it down of your number one choice, you can get a “quick quote” with Honda of Clear Lake Get-a-Quote, and hone in the price you want with optional packages and trim levels. And do you know the number one reason why buying online is simple? NO HOUSTON TRAFFIC! Buying a car online is the way of the future; it’s free and an excellent tool to utilize. So find a comfy spot, kick up your feet, and start surfing through the Honda of Clear Lake website and become apart of the select few to buy a car online.